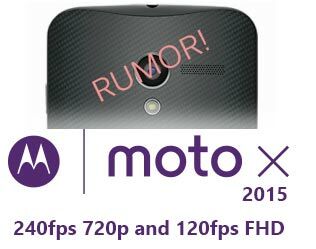 Moto X 2015 Rumors Up the Slow Motion Ante! 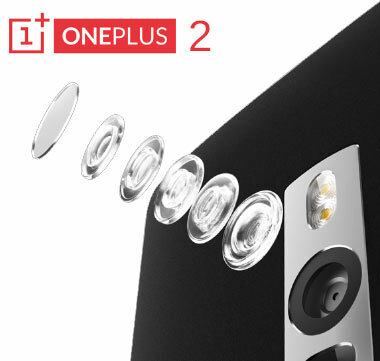 The Moto X has kind of always suffered from a mid range hardware complex; overall pretty good but never has had a high end feel to the feature set compared to rivals like the iPhone and the Samsung Galaxy Series. 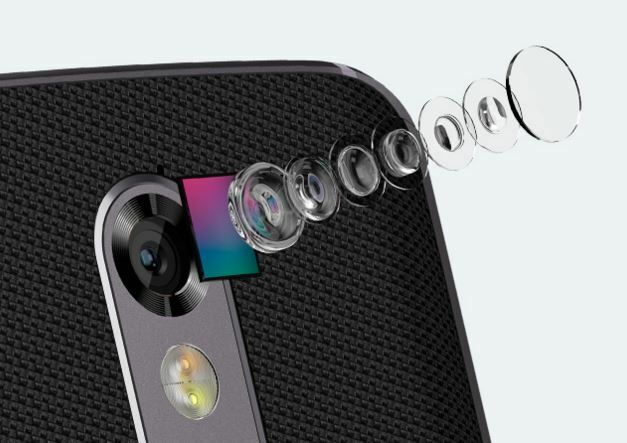 If the latest Moto X rumors of the phone for 2015 refresh are to be believed the camera on the Moto X 2015 might go punch to punch with the best around while at the same time offer even more with slow motion features that rival the iPhone 6 in some cases and beat it in others. 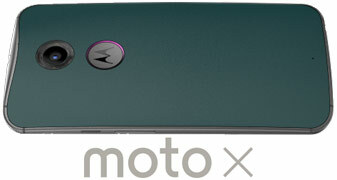 The rumor mill is heating up when it comes to the third generation Moto X phone from Motorola Mobility. The struggling company subset of the once mighty Motorola went from selling their mobile phone arm to Google in 2011; which then offloaded in 2014 to Chinese Lenovo best known as a PC manufacturer that took over the manufacturing and re branding of IBM Laptops.